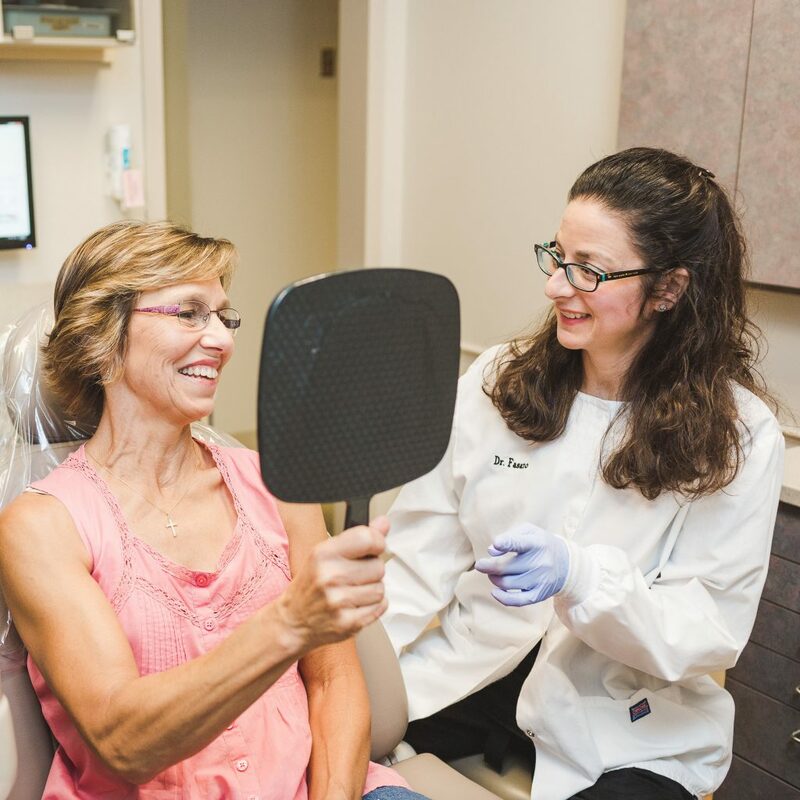 At Dr. Fasano’s Virginia Beach dental practice, we have cared for many patients needing simple cosmetic work. When you have chipped or misshapen teeth, or an unsightly gap in your mouth, you may be reluctant to show your smile. Bonding is a popular procedure designed to repair imperfections and leave you with a great-looking set of teeth. For more information on bonding our other cosmetic services, including alternatives like veneers and crowns, contact us today or request an appointment online. When you make a tooth bonding appointment with Dr. Fasano, the entire process will be done in one visit. There’s no lab work required, and the resin used will match the shade of your teeth’s enamel, so your smile will appear natural. Please note, however, that while bonding is a cost-effective solution for fixing cracked or stained teeth it is not necessarily a permanent solution. On average, most bonding work will last about three to five years, even longer with good care, before you need further repairs. Dr. Fasano can help you determine if bonding is the right cosmetic procedure for you.